The lovely traditional style of this indoor tree continues to be a favorite year after year! 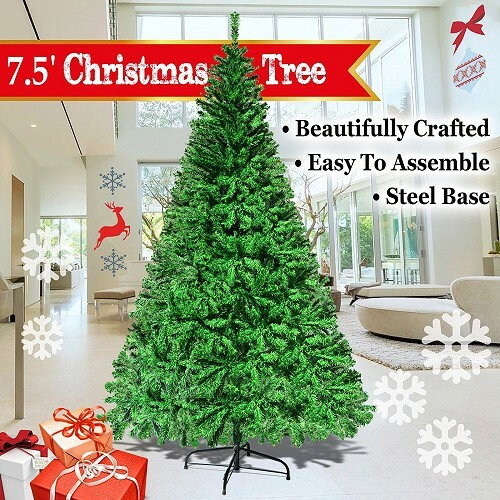 The tree shape is natural and full and will look just as fabulous whether you decide on minimal decoration or to go completely over the top! 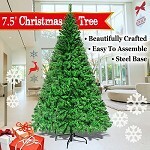 The Classic Pine Unlit Christmas Tree adds a warm, festive feeling to any setting! Leaf width:2.76" + 2.76" , leaf thickness:0.0276"+0.0276"